When you have to transport temperature-sensitive cargo, a refrigerated—or reefer—van is usually the best way to protect your goods. But as heavy-duty trucks that also run power to achieve a cool climate, Goodyear Motors says these vehicles should be treated to routine care to stay in good condition, especially if they are used. As the top used truck dealer serving northern New Jersey and the Tri-State area, Lodi’s Goodyear Motors has maintained, rented, and sold countless reefer vans over the years. Based on their experience, they offer several tips for making sure you get the best performance out of your commercial truck. 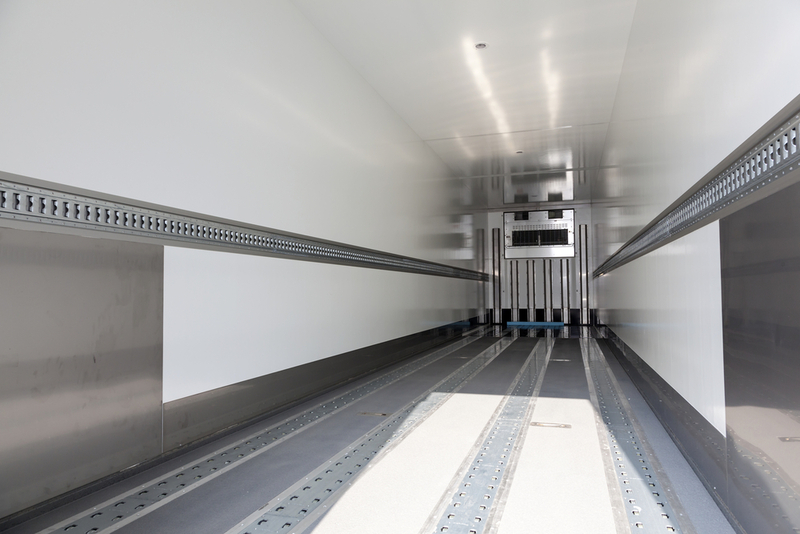 Swing Temperatures When You Can: When operating the refrigeration unit in the cargo trailer, you can choose to run it continuously or follow a stop-start process. While you could keep the truck at the same temperature for an extended period of time, it generally isn’t necessary. Continuous runs also require your vehicle to burn more fuel and work harder than it needs to, reducing your efficiency and placing wear and tear on the components. Usually, letting the temperature swing by a few degrees can help you save energy and prevent premature damage. Seal Insulation Cavities: One of the primary ways refrigerated vehicles maintain temperatures is through the use of an insulated truck body. If the insulation cavities have openings, you run the risk of getting water into the insulation materials, which can damage their efficiency. When you buy a reefer van from a used truck dealer, check for open cavities and seal them regularly to prevent water damage. Protect Against Corrosion: Corrosion is one of the most common causes of truck body deterioration. This is especially true for reefer vans, which may be more likely to be exposed to moisture from ice and water. While it’s important to regularly clean the interior to prevent damage, you should also make sure the underside receives a high-pressure cleaning every so often to detect early signs of corrosion. If you find your reefer van is in need of truck repairs, Goodyear Motors offers a wide range of commercial truck services, including complete detailing and body repairs. If your reefer van is past the point of no return, this Bergen County used truck dealer can also set you up with a refrigerated truck at an exceptional price. Check out their inventory online, or call (800) 542-0978 for more information.